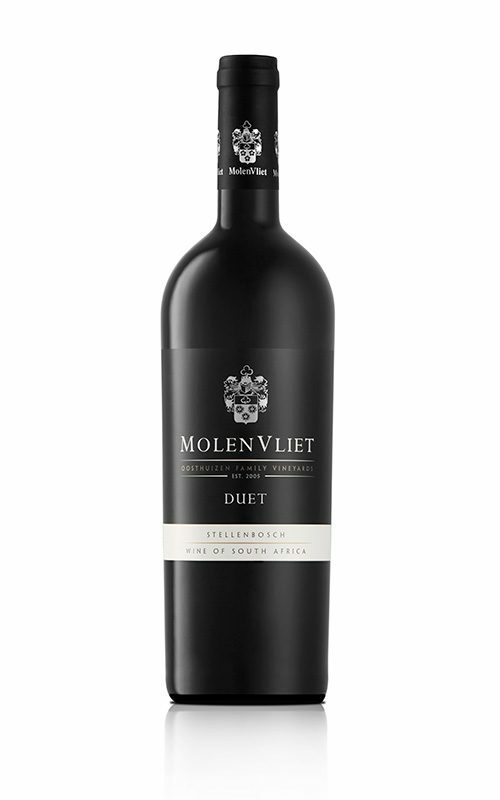 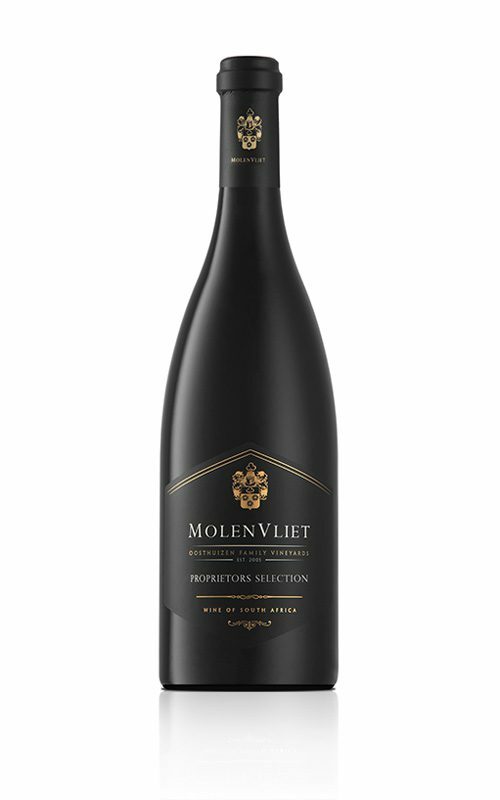 Intense deep colour with a mouthfeel driven by berryfruit characters. 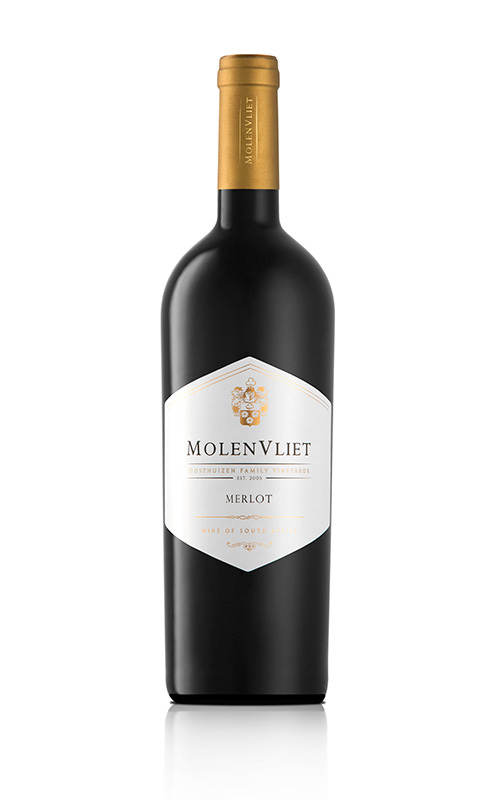 With soft tannin structure this is a easy Merlot with complex flavours. A medium-bodied, still serious wine enjoyed with various meats, ostrich and venison, but can also be enjoyed without food.